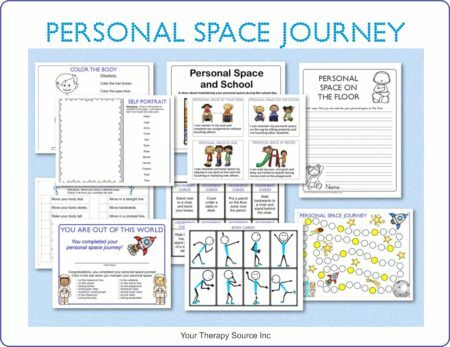 Summary: The Personal Space Journey is a collection of activities to teach children about personal space. You can choose how to utilize the materials. Some children may benefit from reading the story first with follow up. 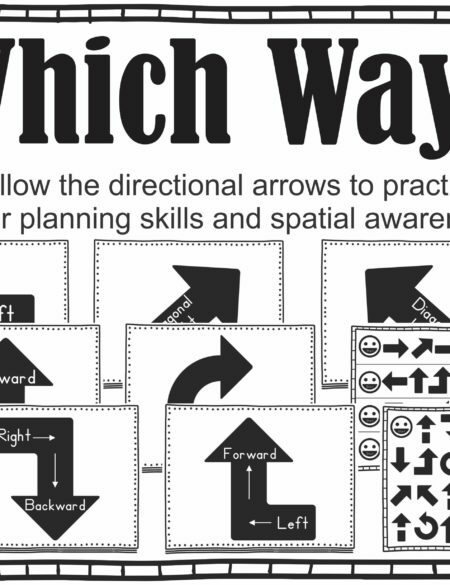 Others may need to work on body awareness activities in order to maintain personal space. 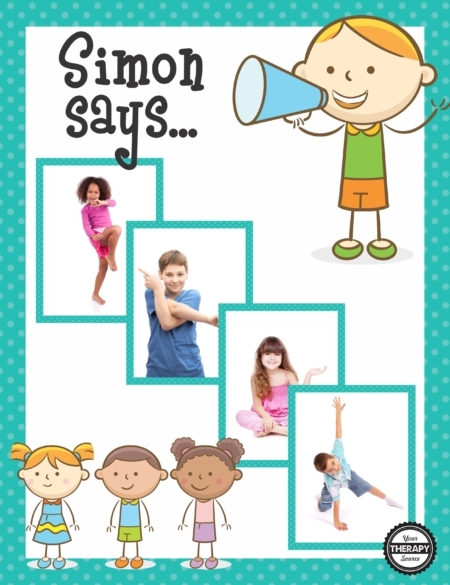 Twelve Small cards of the “I Can” Statements – provide the child with these small cards to remind them to maintain personal space in different situations – i.e. tape to a desk, slip in a notebook, etc. 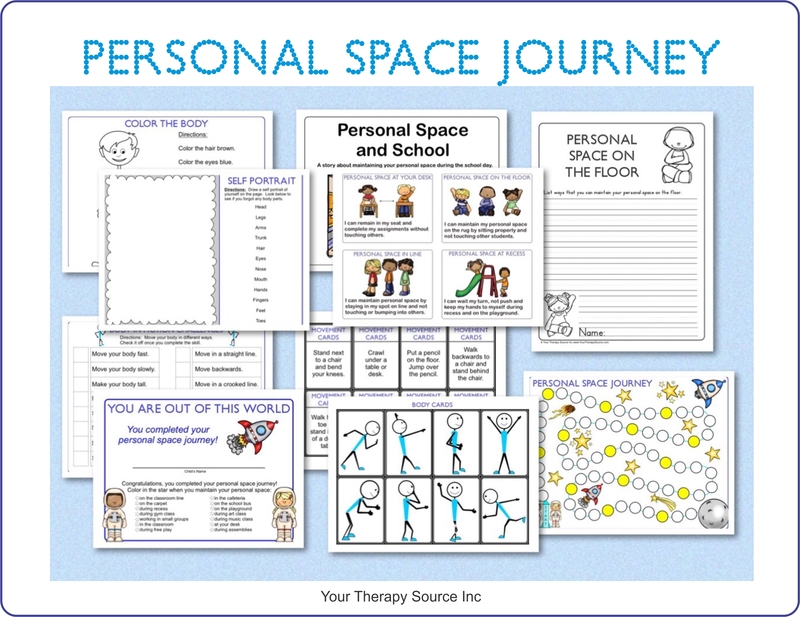 Handwriting Practice – 8 pages of handwriting practice for the child to list ways to maintain personal space in different situations. Provided in dotted line format, double line format (Handwriting without Tears® style) and regular lined paper. 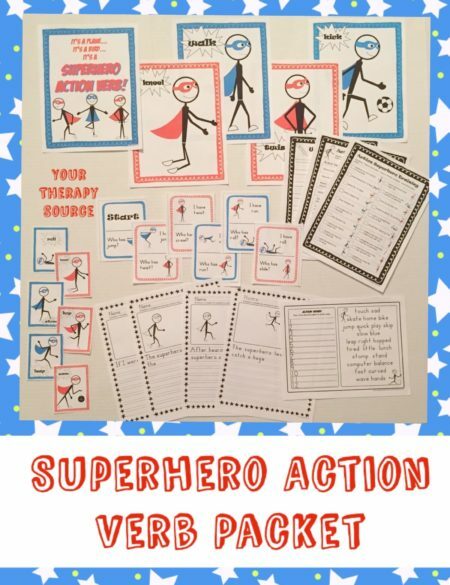 The activities are reproducible to use over and over again with all the children that you teach. 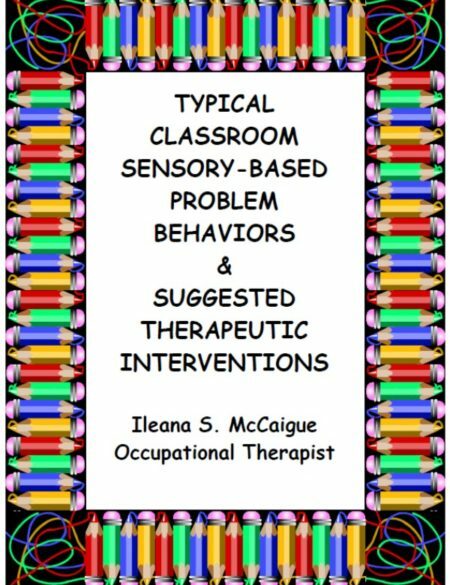 This was a perfect supplement to use with my social skills play group. I noticed spacial awareness deficiencies in one of our kids who also struggles with personal space. We have used the game for 4 weeks in a row for a fun way to practice skill acquisition in this area. I am thankful to have found this resource. Works well with my kindergarten group! Thank you! I needed this to help explain to students personal space as I was having a big issue with students touching each other in class and at recess. Was very helpful.